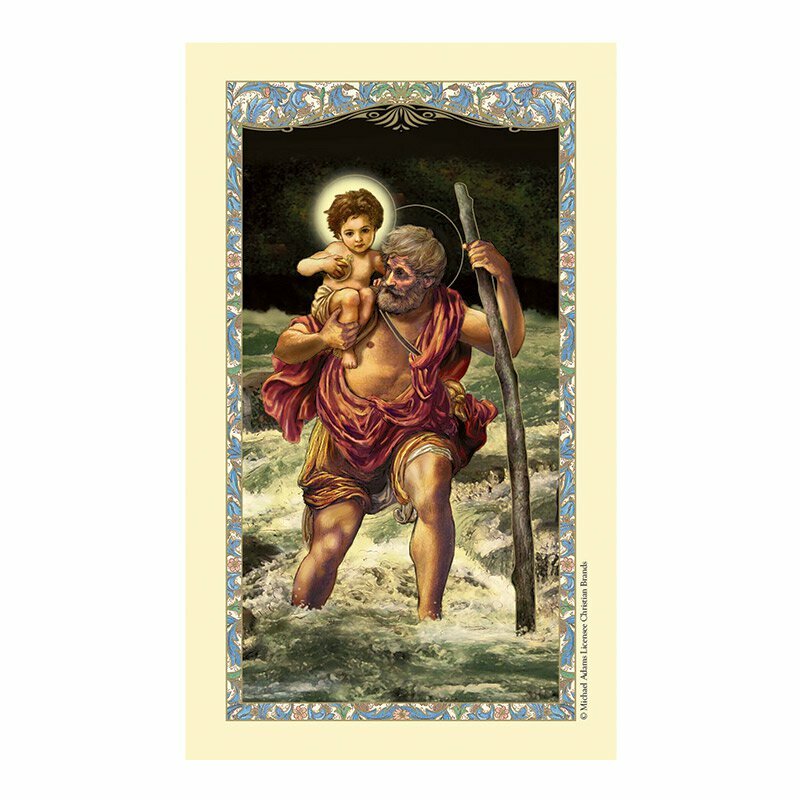 These laminated cards feature beautiful Catholic imagery with a distinctive outline design with gold foil stamping on the front, and a prayer on the back. Includes crystal clear laminating for durability. VII THOU SHALT NOT LOSE THY TEMPER!